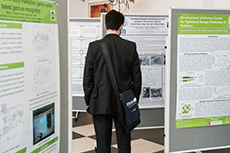 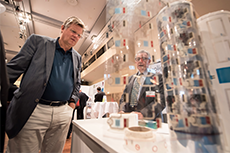 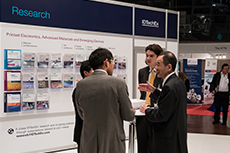 The exhibition runs alongside the conference tracks and takes place on November 20-21. 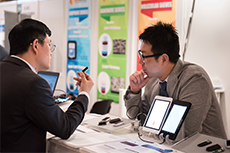 It will showcase over 270 exhibiting companies from 50 countries, many demonstrating the technologies in action. 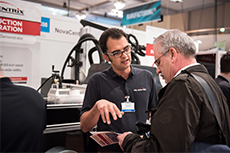 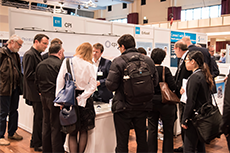 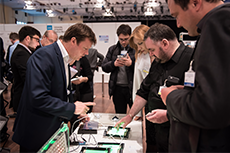 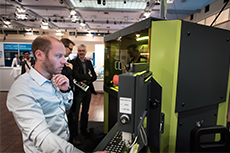 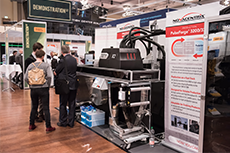 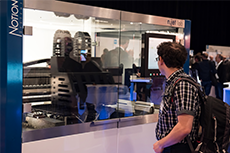 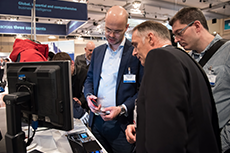 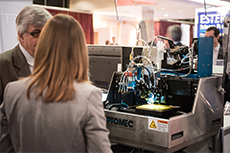 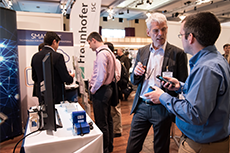 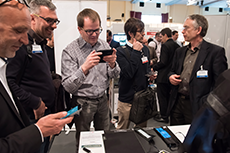 Meet over 270 exhibitors with interactive demos of the latest emerging technologies. 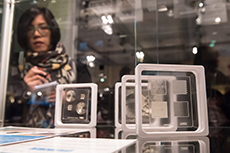 The world's largest collection of working products using these emerging technologies. 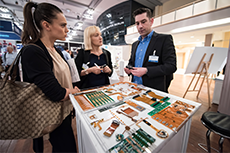 Selected companies will give presentations on their industry and technologies. 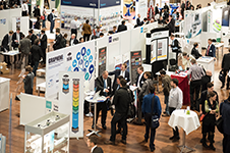 See the prestigious IDTechEx awards being presented.